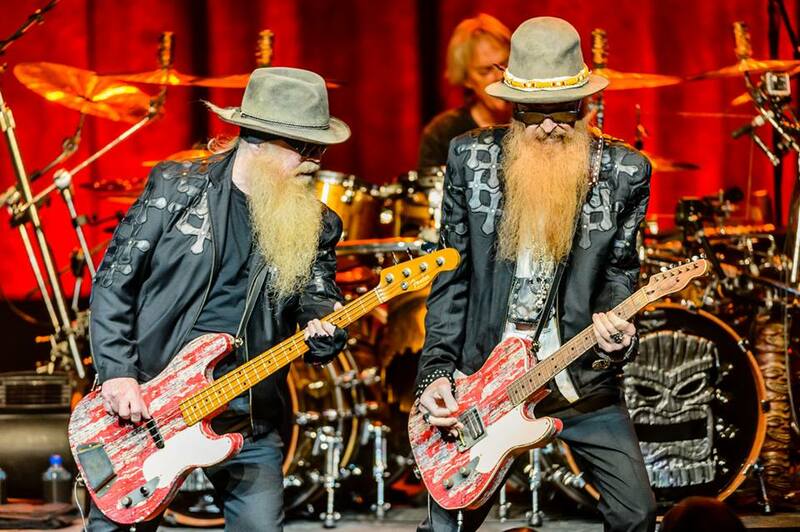 ZZ Top and Gregg Allman have announced dates for a co-headlining US tour. The pair will team up for concerts beginning August 16 in Huber Heights, OH, with shows scheduled to wrap up in Las Vegas in early October. Ticket presales are currently underway for ZZ Top and Gregg Allman fan club members. Live Nation, LN Mobile App, Citi cardmember, and local venue presales begin April 6, with general public seats on sale April 8. 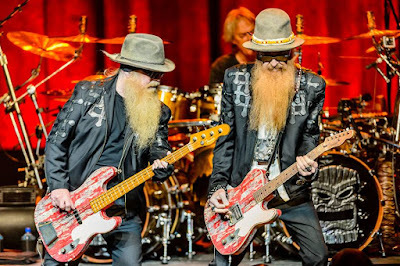 ZZ Top are currently performing shows on a spring North American tour while Allman is also on the road across the States.